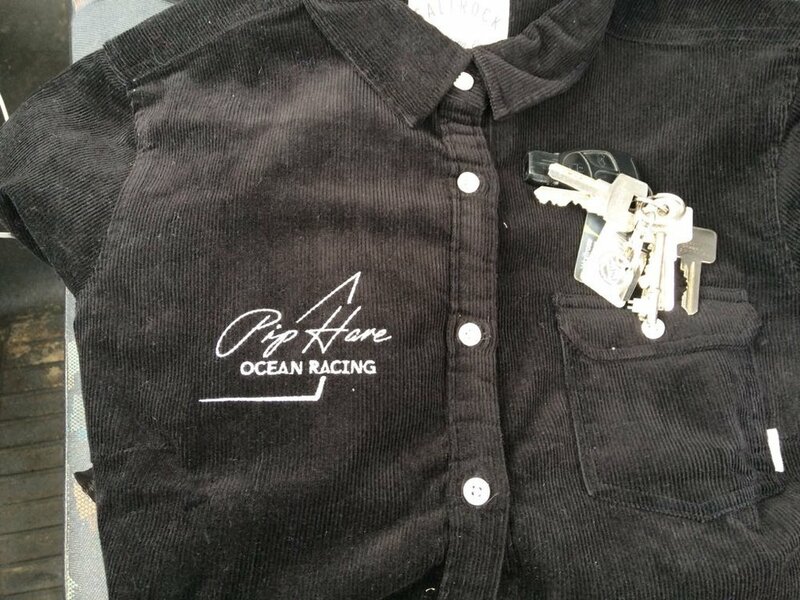 Pip Hare is a highly experienced professional Ocean Racer. She is currently working on qualification for the 2020 Vendee Globe, one of the toughest sailing races around. A single-handed race around the world. No help. No stops. No turning back. 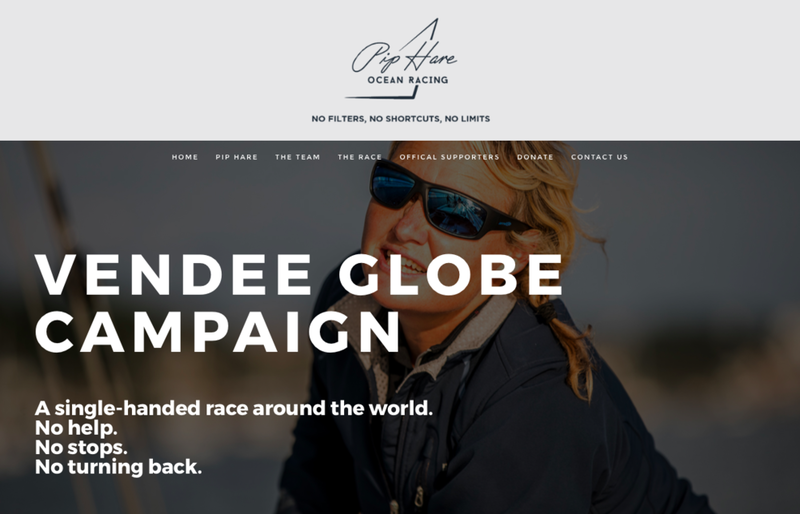 I was approached by her Campaign manager to work on the branding design, website design and website build for her campaign where she is hoping to raise over £1million to help fund the training, boat and race. As one of only 5 women in history to compete in the race, and less than 10 British skippers, it was an honour to help her make it happen. The logo was created with a hand drawn custom script, giving Pip a unique and own able look. The goal was to create a mark that was immediately recognisable as a strong, experienced, British sailing brand. Balancing the right mix or strength and feminine qualities that reflected Pip’s driven personality. Hand drawing concepts, playing with styles, dynamics and elegant strokes. Sketch after Sketch, refining aspects and balancing perfection with unique elements of style. The website was created as a 1 page scrolling site with menu links to each section, allowing users to easily discover Pip’s story on desktops and mobile. The site was designed and built in square space to allow for easy editing by Pip and her marketing team in the future with plenty of features to develop. Logo embroiled Jacket to keep Pip warm whilst training through the winter and cold mornings.